Gyms and training programs have existed for thousands of years. The ancient Greeks spent hours training for battles by lifting weights, running for stamina, and sparring to practice for real fighting scenarios. And their efforts have even inspired modern day training programs, with hard-core Spartan-esque workouts attempting to be emulated in gyms and high-energy studios. Throughout history man has wanted to better himself physically, either for competition or to look good. Sometimes for both. Working out has come a long way since the days of the ancient Greeks. We no longer have personal trainers or instructors designing exercise programs for the battle field or gladiator arena. However, the principles are the same: to improve power, speed, stamina and agility. We follow training programs to look and feel good about ourselves, to improve sporting performance, or as part of our wellness lifestyles. Nearly everyone has one, two, three or all of these goals in mind when they work out. Picture this: you want to get fit, perhaps to look good, to prove your worth to help you join a local sports team, or to increase your general health. You go to the gym and meet with a personal trainer who will give you a training program, or you’d devise your own, or even take advantage of ARTIS – your virtual personal trainer, in order to reach your health, fitness and wellness goal or goals. Typically, a personal trainer (or a gym through organized and instructor-led classes) may have you follow a number of different workouts, depending upon your goals. Examples of these training programs would include the following three examples. 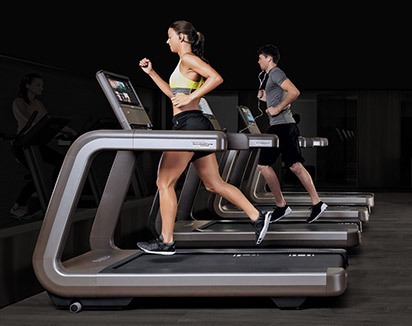 More commonly known as HIIT, high intensity interval training requires the participant to work out for intense short periods of time, with short rest spaces, also known as intervals. HIIT workouts provide the participant with improved athletic capacity and increased endurance, while also stimulating fat burning. 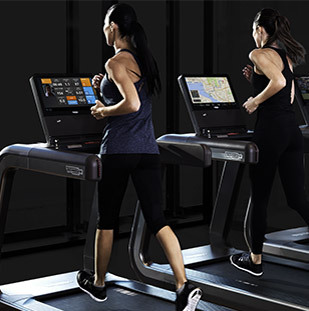 If you were to follow any HIIT training program at the gym, you might be pushed to run as fast as you can for a minute, stop for thirty seconds, and then push you to do it all over again as hard and as fast as you can manage. 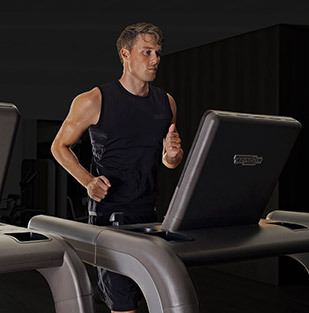 High intensity interval training is an incredibly popular form of working out and is excellent for accelerating aerobic and anaerobic capacity, and fat burning through the afterburn burn (where your body keeps burning calories even when you’ve stopped). 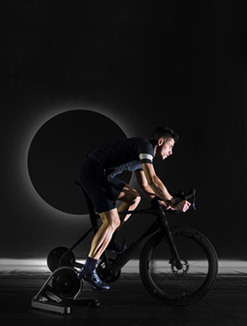 This is known as “excess post-exercise oxygen consumption” (EPOC) and involves the body increasing its heart rate and, specifically, oxygen intake to replace the “oxygen debt” brought about by intense activities. For a more in depth look into HIIT check out our article on it here. 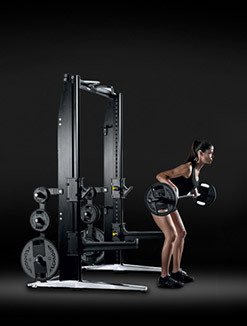 Resistance training is defined as a form of exercise that makes the muscles contract against the resistance. The goal thus being that the participant increases their muscle mass, strength and endurance in being able to do so – power can be built this way. Your personal trainer, for example, might tell you to pump some iron or even use your own body weight to act as a resistance and make you grind out some pushups. Like with HIIT training, resistance training is incredibly popular. Walk into any gym in the world and most people in there will probably be doing some form of it. 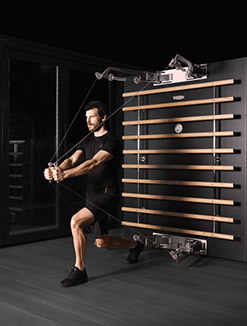 Technogym Pure Strength range is ideal for such resistance training – more can be found out in this article. 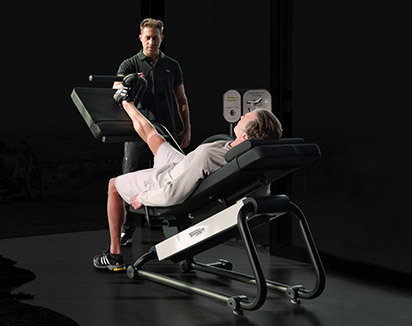 Functional training is increasingly commonplace in gyms. It is defined as types of exercises that train your body and your muscles to deal with the stresses and strains of everyday life. Every athlete understands the importance of functional training and whilst it may not be as intense as HITT or Resistance Training, all athletes will include it in their routines. By incorporating functional training into your workouts you are able to improve such aspects as stability, flexibility and core strength. 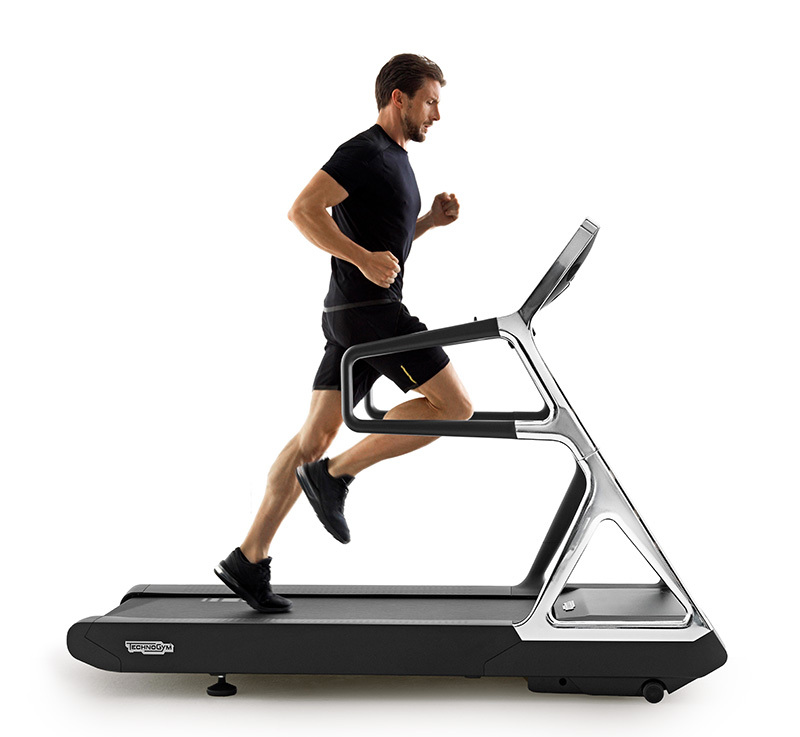 In turn, this should therefore decrease the risk of injury and improve agility. 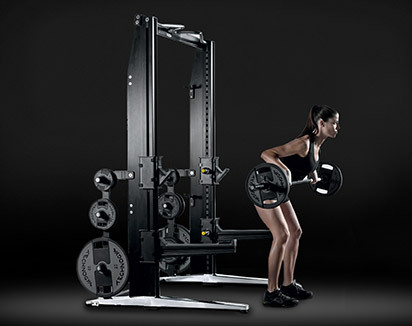 Our article on functional training goes into more detail here. Whilst these forms of training programs are great on their own and are followed by the majority of participants who engage in active pursuits, typically individuals can only perform one of them at any given time. It is probably rare that you will find people who go to the gym and engage in all of the above in one session. Nevertheless, if you aspire to be like legendary Olympic icons or your sporting heroes, then you will need to train like them by incorporating all forms of training programs. However, even the most avid amateur competitor or gym member doesn’t have the time to go to the gym and do all these different forms of training in one visit. 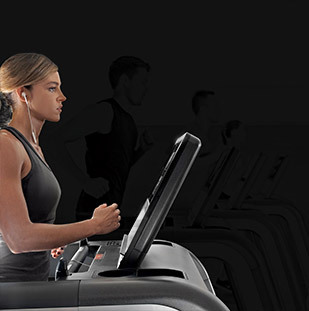 Although, Technogym have now bridged that gap. With their rich Olympic heritage, decades of experience, and their research, development and scientific departments, they have helped transform the way in which all of us will be able to train. Athletic Performance Training is a revolutionary new training methodology that hinges on the core principles of exercise programming: expanding work capacity, enhancing abilities, and ensuring full safety. It takes all of the key components of the likes of HIIT, resistance training, and functional training and combines them together in one work out. This will therefore allow the participant to reap the rewards of training like the elite pros they aspire to. By expanding work capabilities athletes will be able to mimic high intensity sessions with resistance type programs. Athletes will be able to increase their core skills such as power, stamina and speed in a single workout without having to jump between multiple and different programs that often mean moving to different areas of the gym or attending different classes. 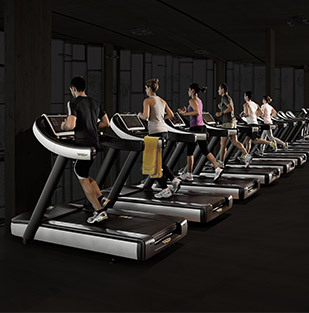 Instead, they are incorporated and thus deliver the benefit of multiple workouts in a shorter space of time in one zone or place. 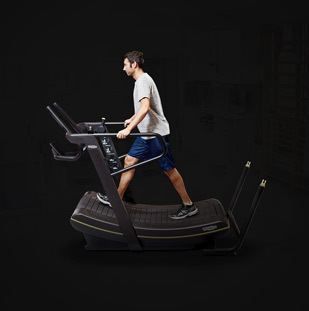 For example, participants may wish to expand their work capacity with a high intensity interval workout at the same time as increasing resistance. 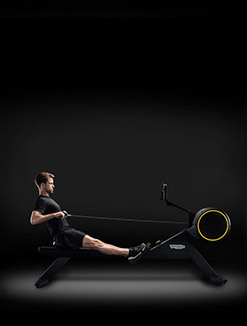 In turn this builds muscle, whilst also benefitting from an intense cardiovascular workout. 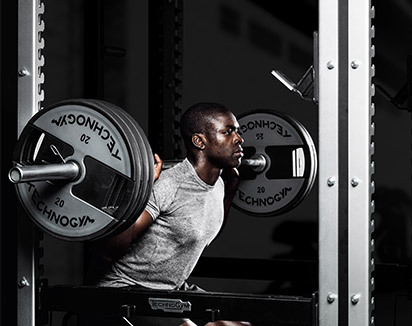 The Athletic Performance Training methodology allows users to increase total body strength by pushing against, or pulling, variable resistance at the same time as running, walking or even sprinting. By expanding work capacity in such a way, the athlete is able to increase what they are capable of. Much like a car, the work capacity of an athlete can be related to horsepower: by increasing it, the individual can accelerate quicker, have a faster top speed, and keep going for longer. Athletic Performance Training incorporates fundamental movements similar to functional training at the same time as improving the body’s work capacity, which will allow athletes to benefit fully from a functional type workout. As such, enhancing abilities means the athlete will increase their coordination and ability to control the additional work capacity. There is no point in having more power, for example, if you can’t control it or use it to your advantage. Continuing the above car analogy further, it is one thing to have more horsepower but this can only be optimised through steering, braking and the grip on the road. Taking this analogy to the extreme – imagine a go-kart racer jumping into a Formula One racing car; the ability to control the incredible horsepower simply wouldn’t be high enough. It takes dedicated training and involves progressing through a series of more powerful racing vehicles to be able to fulfil the potential of the Formula One car! Enhancing abilities, therefore, is about adding progression through increased complexities. The Athletic Performance Training ensures that both the work capacity and abilities are improved together to deliver an overall improved performance. A simple example of such progression is the plank exercise. To be able to hold the plank for a set amount of time means that you can expand your work capacity, thus increasing your core strength. You would then increase the time you hold the plank from one minute to two minutes and more. The basic premise of this new training methodology is a system that adds progression to exercise in the form of added complexity. Therefore, holding a plank for five or even ten minutes would only increase the work capacity. Instead, complexity is introduced to enhance your abilities by lifting your left leg up off the floor while in position. You can add further progression by extending this to also include simultaneously lifting the right arm and the left leg up off the floor. Those using the Athletic Performance Training methodology therefore benefit from being able to use a system of natural progression with complexity, which allows them to develop more holistically as an athlete. Nowadays training often focuses on high intensity workouts and could be unsafe for those involved, particularly in classes whereby participants can vary significantly in fitness, conditioning and abilities yet they follow a set programme. 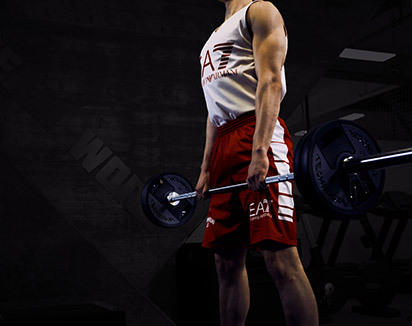 The Athletic Performance Training is designed to ensure that participants benefit from training in total safety. It aims to ensure correct posture and correct biomechanics are used to increase work capacity and enhance abilities further. This more sophisticated approach ensures that the natural progression is followed so that athletes train in full safety. Constant monitoring is also a key feature to ensuring safety. 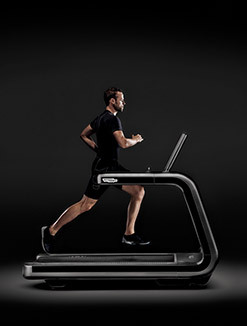 Athletes, trainers and PTs alike are able to track performances in real-time, which they would not be able to do if they were just pushing a sled around a room or sprinting. By having this kind of data at their fingertips, or coaching and advice on their shoulder, they are able to improve their power, speed, agility and stamina in complete safety. 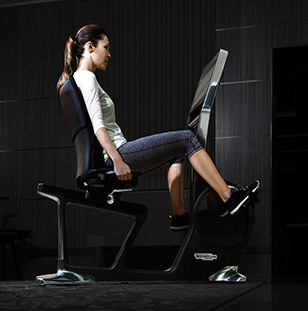 The Athletic Performance Training really does revolutionize the future of working out. It bridges the gap between amateurs and the professionals. The amateur athlete will now be able to successfully benefit from HIIT, resistance and functional training all at once, thus changing the landscape of athletic training programs forever. 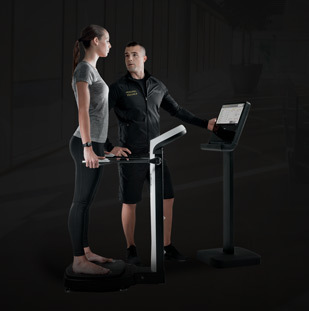 Stay tuned for more on this exciting new training methodology from Technogym and what you need to take advantage of it.